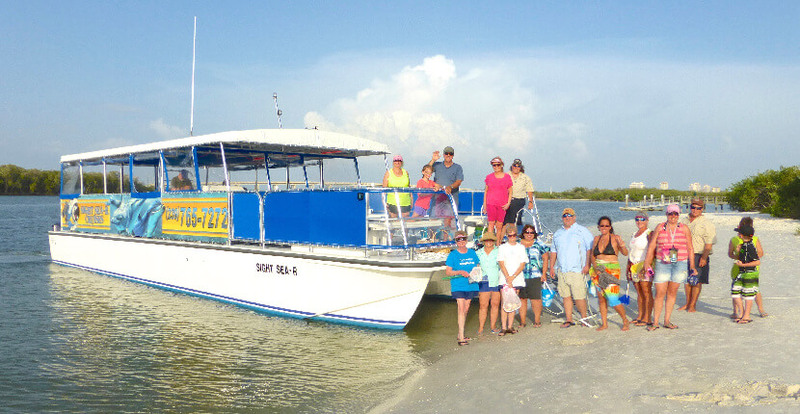 Sight Sea-R Cruises have a variety of family-friendly Fort Myers Beach trips and activities to choose from including island excursions to secluded beaches accessible only by boat, sightseeing, sunset, shelling, and dolphin and wildlife eco-tours. All cruises and tours are aboard a spacious, comfortable, and smooth riding catamaran with a full bar and restrooms on board. Read Sight Sea-R Cruises featured blog article – click here. 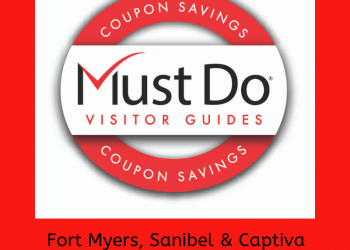 Save on your cruise–get coupon below! 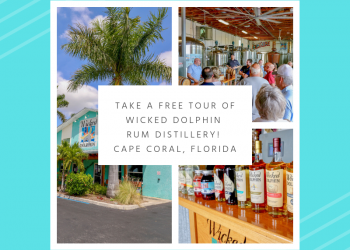 Fun and exciting 2-hour eco-tour through Matanzas Pass out to the Gulf of Mexico to encounter dolphins and other wildlife. Admission is $25 for adults, $15 for children. A 3-hour narrated and interactive cruise aboard the Sight Sea-R to islands that are only accessible by boat. Expect to see dolphins, birds, and other wildlife. Includes a stop at an uninhabited island where you can explore. Dip nets are provided to collect sea life to place in the onboard touch tank. The certified Master Naturalist will explain what has been collected. 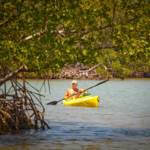 This fun and exciting eco-tour offers an in-depth look at Southwest Florida’s unique eco-system. 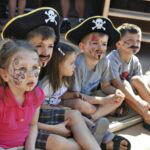 Admission is $35 adults, $25 children ages 2 to 13. Children 1 year of age and younger are free. A 4-hour cruise aboard the Sight Sea-R to Big Hickory Island with Sanibel resident shelling expert Pam Rambo as your guide (you can keep any shell as long as it doesn’t have a creature living inside). Enjoy swimming and exploring the islands. Admission is $50 adults, $40 for children. No coupons accepted for this cruise. 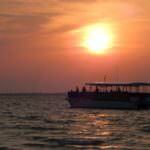 Enjoy the beautiful views of Fort Myers Beach aboard the Sight Sea-R Wednesday through Sunday. 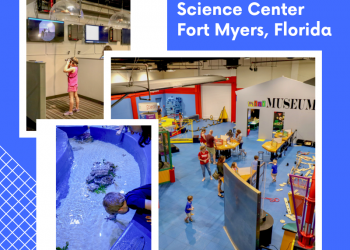 Admission is just $25 for adults, $15 for children ages 2 – 13. Call for reservations and additional information. Reservations are required for all tours. Cruises depart from Salty Sam’s Marina. Present this coupon to receive $5.00 off the purchase of two regular priced fares.